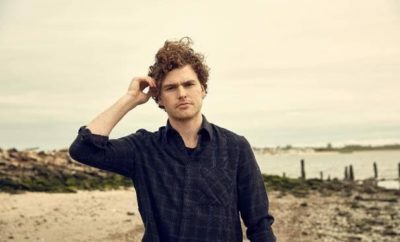 Vance Joy Releases “We’re Going Home” Music Video and Album Details! Nation of Two marks the follow-up to Vance Joy’s 2014 dream your life away. “We’re Going Home,” is the third song to be unveiled, features a cinematic video, directed by frequent Vance Joy collaborator Mimi Cave (Sylvan Esso, tUnE-yArDs, Jim James), who previously worked with the artist on the video for the alternative hit single “Lay It On Me.” “We’re Going Home” follows that song as well as fan favorite “Like Gold” as the third song available to fans from Nation of Two. 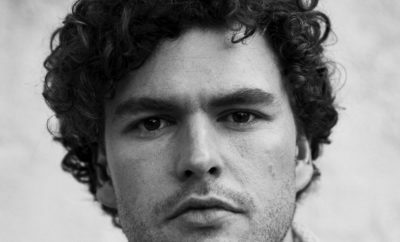 Featuring 13 new songs, Nation of Two features tales of love and longing anchored by Vance Joy’s delicate storytelling, masterful instrumentation, and compelling vocals. 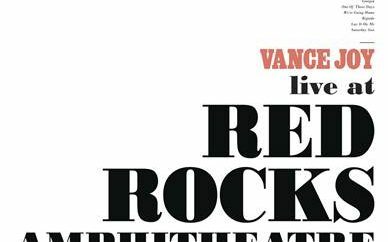 ← Previous Story The GRAMMY Awards Announce Second Round of Performers For The 60th Annual Awards Show!